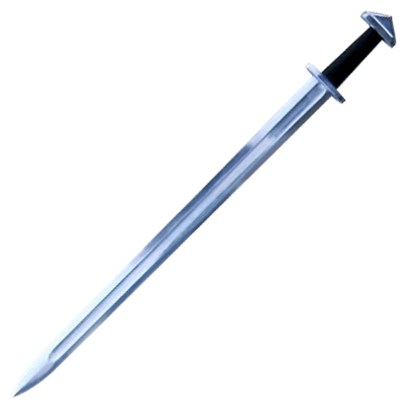 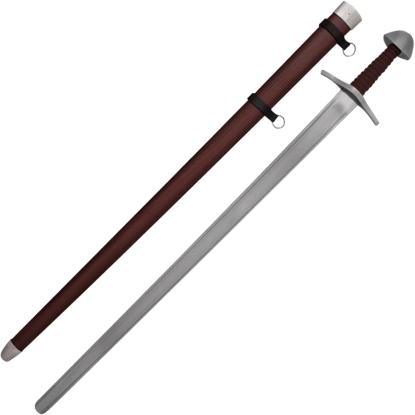 Evolving from the Roman spatha, Norse swords served as one of the main kinds of ancient swords used during the Viking Age, though they were wielded by more people than just the Vikings. These Viking swords often featured deep fullers, short hilts, and lobed pommels. 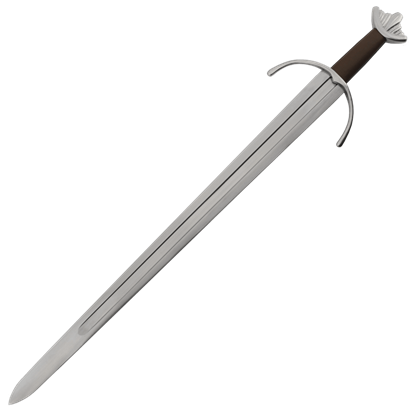 At Buying a Sword, we carry many great Norse sword replicas, including popular variants like Ulfbert swords, the Cawood sword, and the Leuterit sword. A number of our pieces are modeled on archeological finds and possess authentic details from the period. 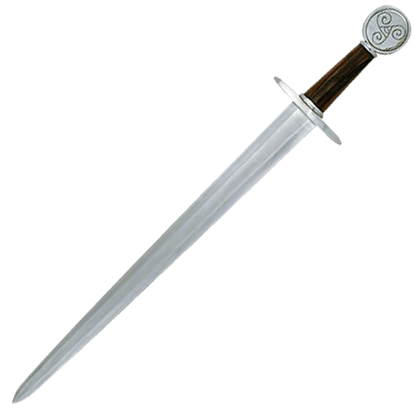 Other ones are inspired by mythological figures like Odin and the Einar and display more of a fantasy bent. These historical sword replicas include functional Norse swords that are ready for battle and decorative Norse swords intended for display or costume use. Crafted by top manufacturers like Windlass, Hanwei, Legacy Arms, Stage Steel, Marto, and more, these Norsemen swords will be sure to impress weapons enthusiasts and history lovers alike.